Danexplus online store sells high-quality and certified mattresses. The project resulted in a Business & Marketing strategy, Online Store redesign and Visual Identity. 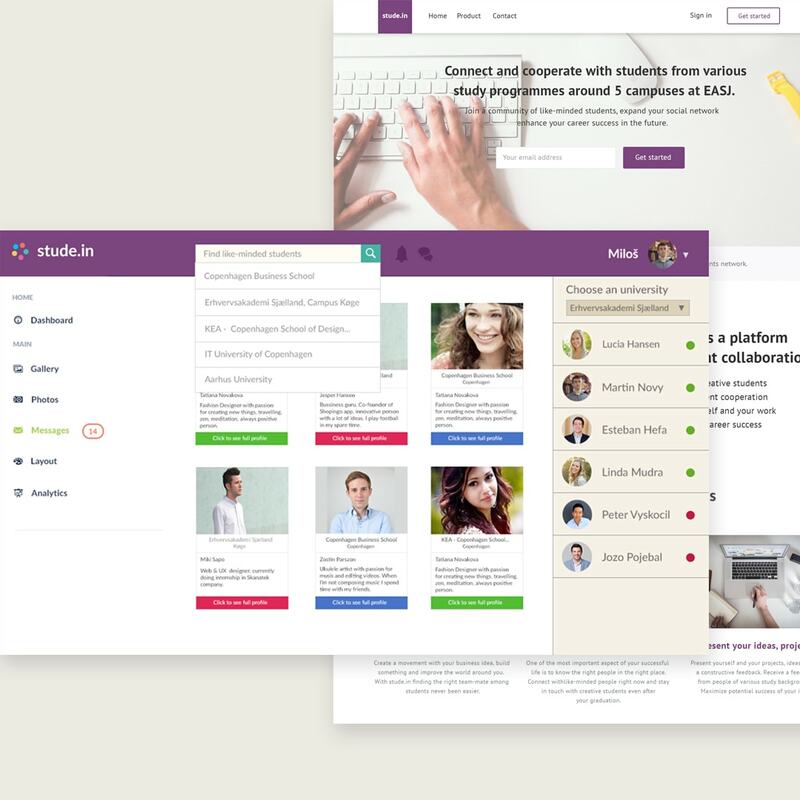 The purpose of the project was to investigate and analyze the market to develop effective business strategy and redesign current client’s website. At first user research and market research was conducted to identify the client’s strengths, a value proposition that will make client’s business stand out in a crowd of competitors. 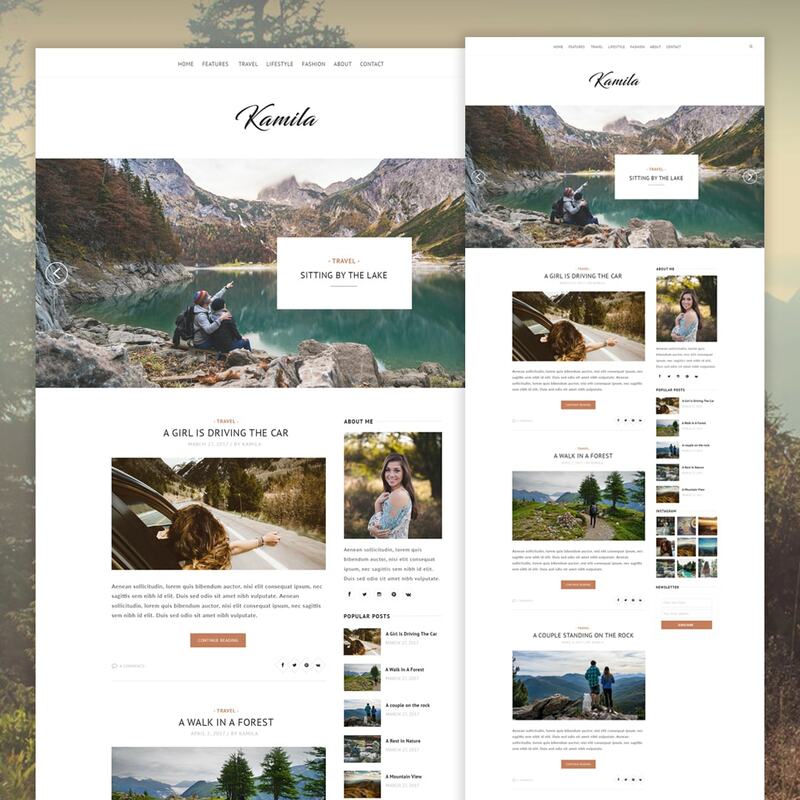 Website design for Travel Blog Theme. Designed with travel bloggers in mind. 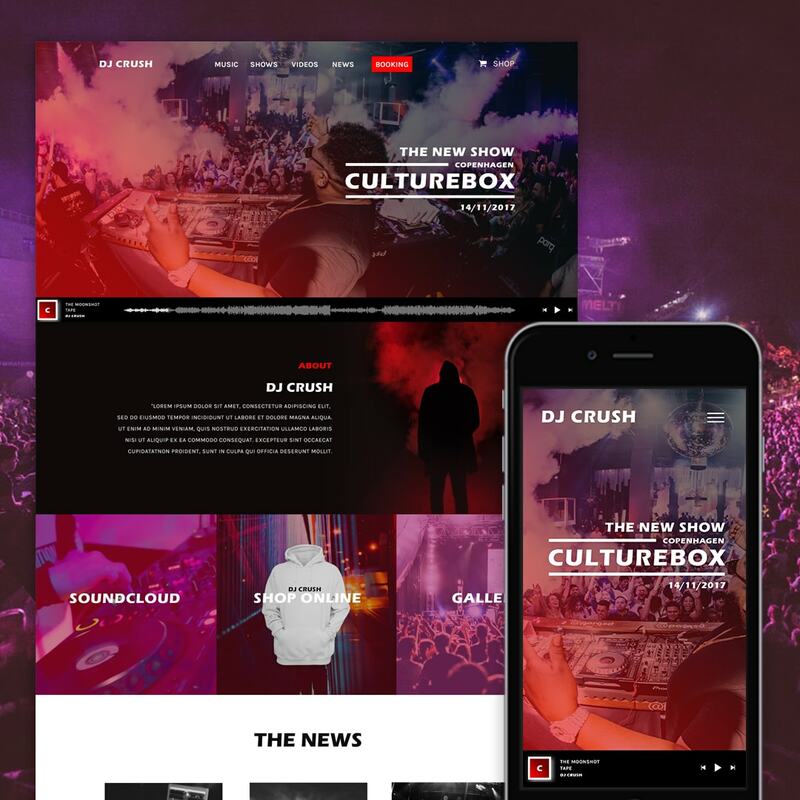 Modern website template for musicians, artists, producers. Danexplus online store with high-quality and certified mattresses. Logo for online store that sells luxury mattresses. 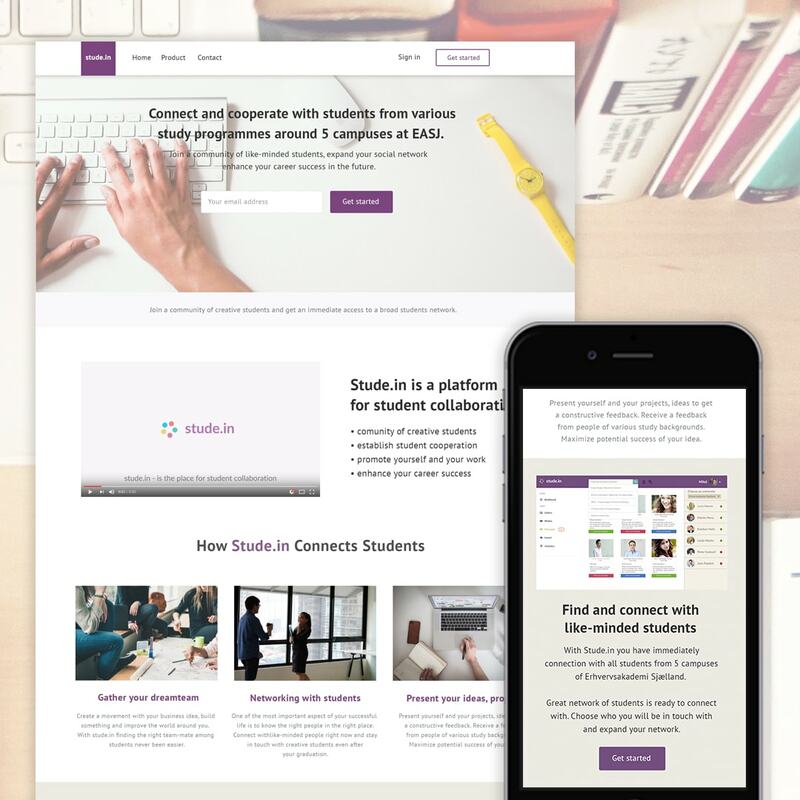 UX/UI design for student collaboration platform - Stude.in. Logo design for online store with Gluten-free products. 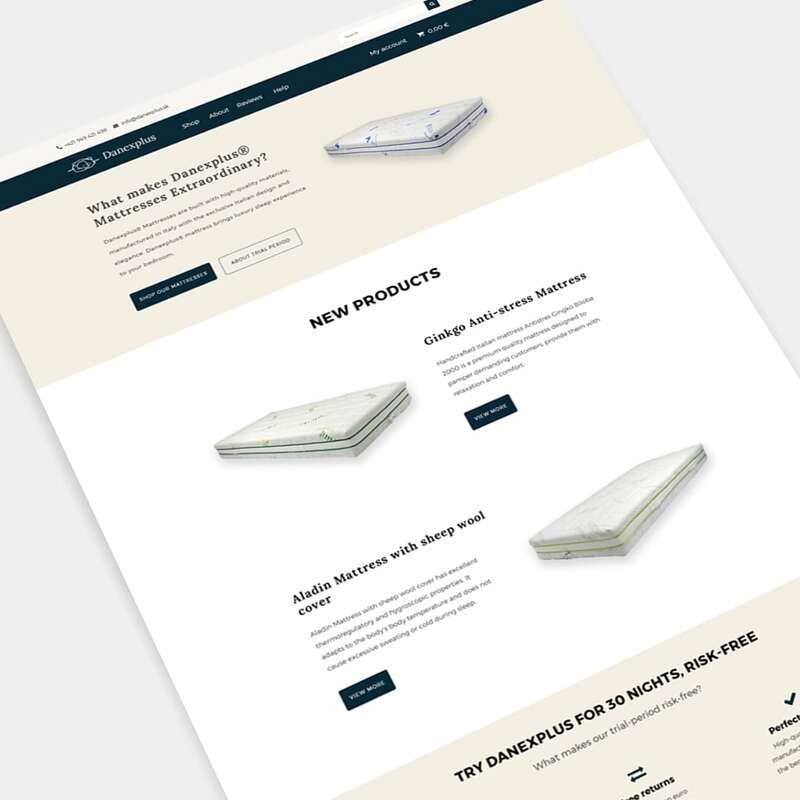 For online store with luxury mattresses. I’m a graphic designer and web designer, who makes creative designs and websites that are user friendly, meet client’s goals and business objectives. I strive for constant improvement, education and holistic UX design approach. Every project gives me new experience and strengthens my skills. © 2018 Miloš Lacko - Web design. All rights reserved.